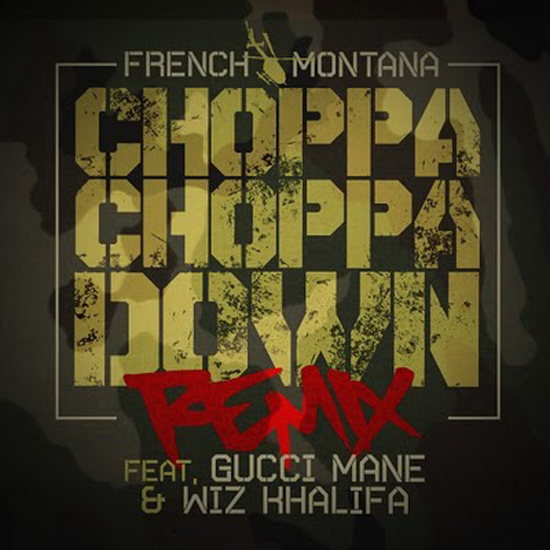 Gucci Mane and Wizzle hop onto French’s track to make it the official remix. Download after the break, and enjoy. Posted in Music and tagged Download, French Montana, Ft., Gucci Mane, mp3, Wiz Khalifa. Bookmark the permalink. Rolling Papers is going to be a great release with all of these bangers from Wiz. At least we aren’t getting the poppy 12-year old aimed rap Wiz was on for a bit. And a great feature by the Hot Spitta, nothing to complain about here. Hopefully it will actually stay on the album and not be a bonus track, but either way download and enjoy after the break. More to come from the album if it’s all good, either way grab it March 29th, and trust me I’ve heard it….it’s worth every last dollar. 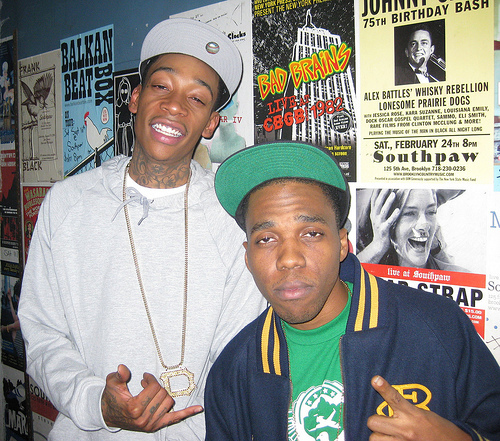 Posted in Music and tagged Curren$y, March 29th, release, Rolling Papers, Wiz Khalifa. Bookmark the permalink. 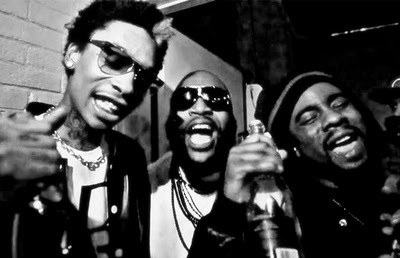 New verses from the Taylor Gang and Maybach Music Group certainly isn’t a bad thing. Apparently I had this downloaded and uploaded last night, but I’m just getting to it now. This will be the last post tonight, I’m spent. Grab the link after the break, and as always, enjoy. 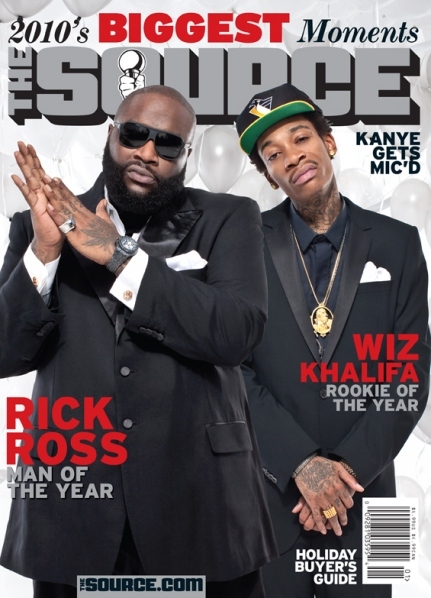 Posted in Music and tagged Maybach Music, Rick Ross, Taylor Gang, Wale, Wiz Khalifa. Bookmark the permalink. 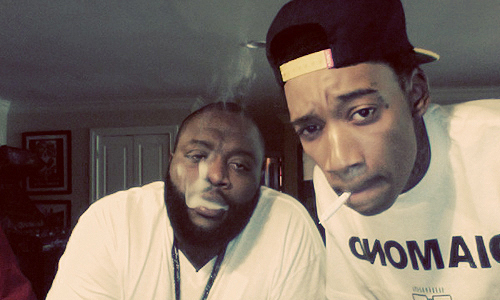 Posted in Music and tagged March 29, Rolling Papers, Wiz Khalifa. Bookmark the permalink. Off of the rumored “High School” album/comedy film/whatever, this song is pretty good, and I wouldn’t be surprised to see it on Wiz’s upcoming album, Rolling Papers. Download link after the break, and as always…. enjoy. Posted in Music and tagged Snoop Dogg, Wiz Khalifa. Bookmark the permalink.